It's only when we pause long enough to lift our heads up, look around, and take a deep breath that we can begin to identify where we are at and where we want to be. 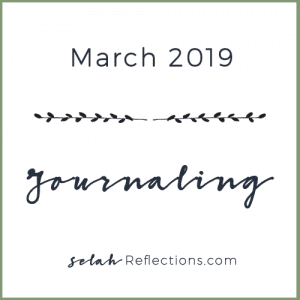 This journal is about learning to pause and reflect on what is working, what isn't, identify lessons learned and what might need to change. 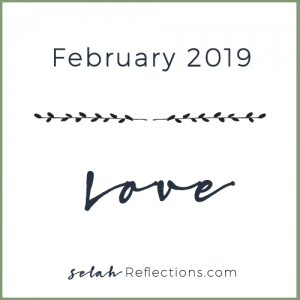 We want to provide you tools, resources, and most importantly the encouragement to create a plan of change so that you can grow in confidence, in creativity, and in faith. Growth is hard, it takes time, it's is a journey of discovery that is taken one step at a time.